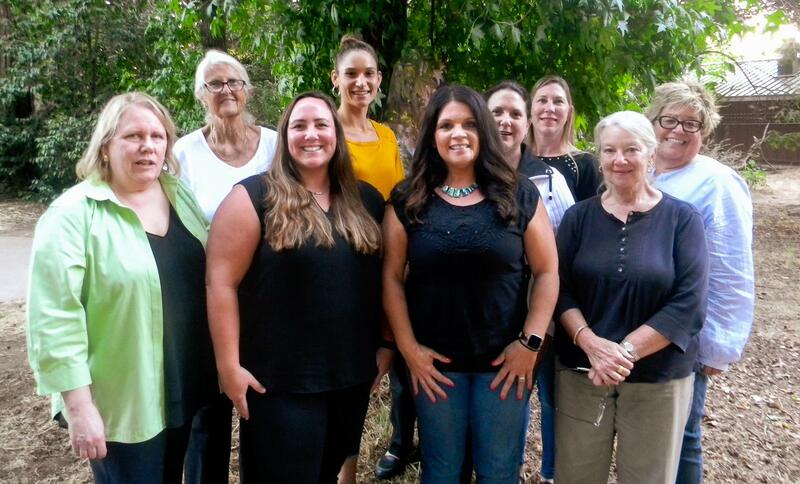 The Santa Cruz County Women's Commission is a non-partisan advisory board that serves to advance the causes of all women, expand possibilities for women and girls and advocate for empowerment and equality. Take an active role in advancing Local, State, and Federal Legislation that positively affects women and their families. Inequalities of rights and opportunities suffered by people of this County - with a specific focus on women. The County's Equal Employment Opportunity plans, policies, personnel rules, and job descriptions as they affect women. Employment opportunities for women in the County, especially in non-traditional fields. Barriers to equal employment and equal pay. Current and projected needs of women in our County. Federal and State legislation affecting women. The Commission also provides information and resources concerning equal right, opportunities, and community services for women.